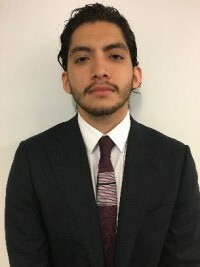 Big Dream: Born and raised in New York City to Mexican parents, Jonathan aims to obtain a bachelor’s degree in creative writing. Jonathan hopes to inspire students from low-income backgrounds to fall in love with the written word, similar to how he did many years ago reading the works of Melville and Homer among other authors. He currently attends LaGuardia Community College where he is majoring in Liberal Arts Social Science and Humanities.